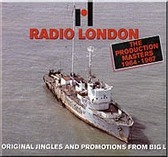 A double CD with commercials and jingles from Radio London during the period 1964-1967. Produced by Jelle Boonstra and Benno Roozen. Triple CD covering the history of Radio London. 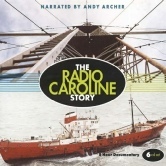 Extracts and jingles from the International Service of Radio Atlantis. 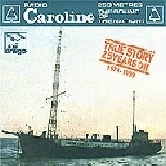 A 6 CD presentation set containing the full story of Radio Caroline from 1964 to the 1990’s. Features many Caroline DJs recalling their memories from four decades of broadcasting. Complete with a 24 page booklet containing over 50 photographs. 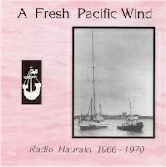 A CD version of the original album released in 1975. 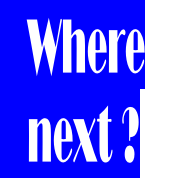 Featuring interviews with staff, commercials and promotions. Also airchecks from Radio Atlantis, Radio Seagull and Radio Mi Amigo.